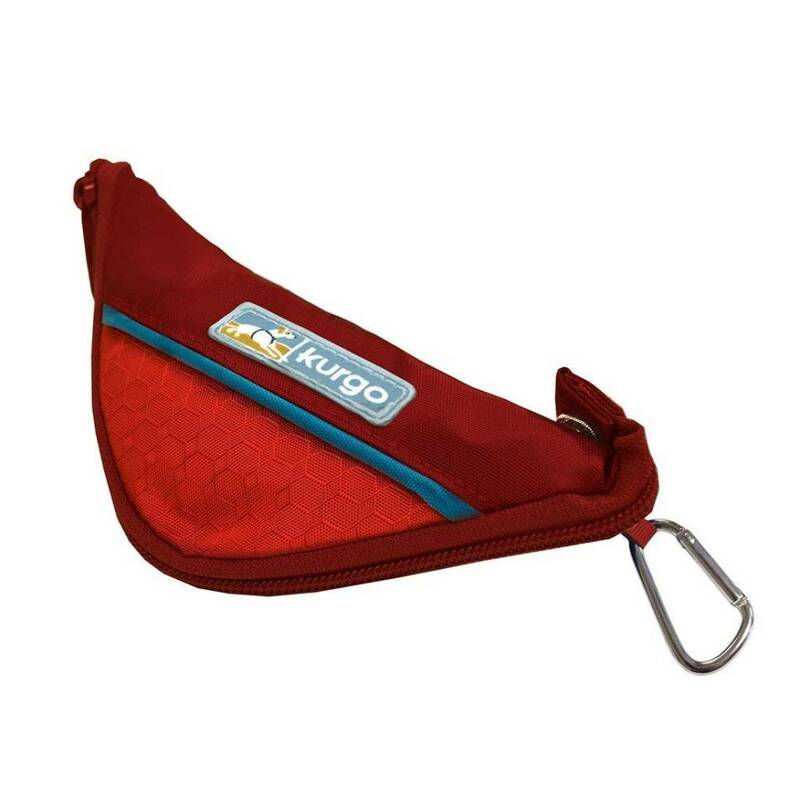 This lightweight, durable travel dog bowl folds in half and zips closed making it easy and convenient to tuck away in your pocket or hiking pack. It also has a carabiner so you can attach it to your pants or belt. 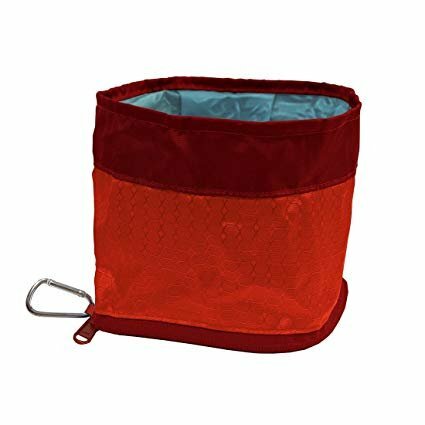 Just unzip for an instant pet travel bowl for food or water. Available in an assortment of fun patterns, it’s the perfect accessory for the family road trip or outdoor adventure.